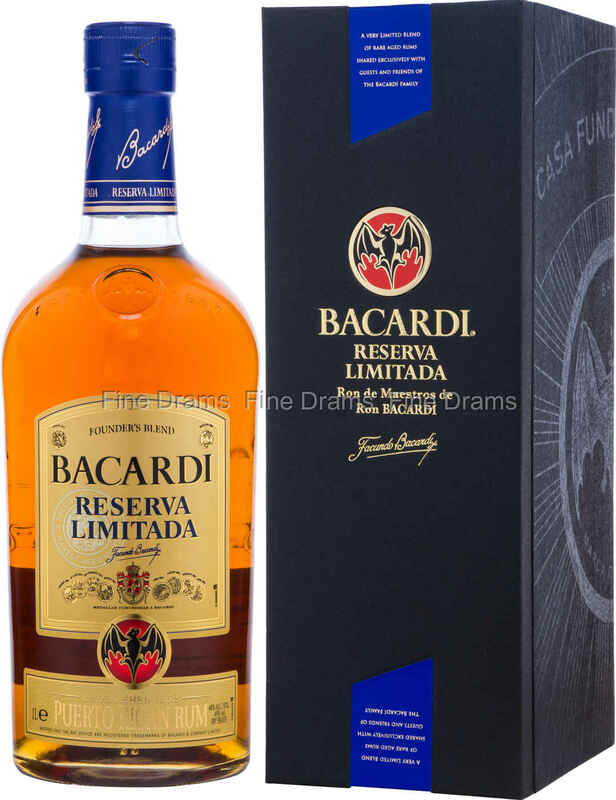 A highly limited special release from the world famous Puerto Rican rum company, Bacardi. This is quite an exclusive bottling, largely only available in parts of the Caribbean (initially limited to the distillery’s visitor centre), but we’ve been lucky enough to get a few bottles on our shelves. This rum has been aged in lightly charred American white-oak barrels, developing a tremendous complexity, with notes of coffee, chocolate, red berries and dark sugar. The rum has been packaged in a charming black presentation box, making it an attractive addition to even the broadest of rum collections. This one litre bottling means this is fantastic value for money!